We are often asked how big a home battery should be to get the best value for money. 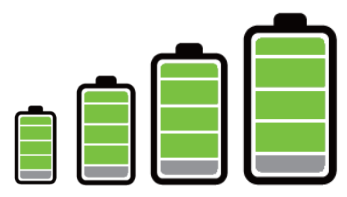 Have you ever wondered what a home battery storage system looks like and how long it takes to install? Check out this time-lapse video of Dave fitting an Inverter and single battery for solar storage.